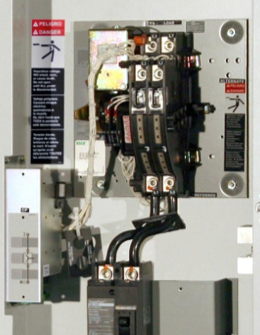 Imagine being able to identify which electrical panel – even which component in the panel – will fail in the near future and repair it before it causes problems. That essentially is what Infralogix’s Predictive Maintenance Services offer. 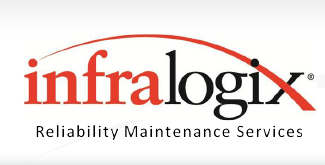 Unfortunately, such warning signs aren’t flashing lights or ringing bells – they’re telltale at best, but usually invisible – this is exactly the reason why Infralogix offers condition monitoring and predictive maintenance services. Infralogix Predictive Maintenance Services rely on sophisticated sensing technologies to detect those warning signs. Our trained, experienced and professional staff provide expert interpretation and recommendations so your maintenance staff can proactively address conditions before they result in costly problems: unplanned downtime, emergency repairs, premature equipment loss, impaired equipment operation, safety hazards, etc.